Flower Queen is due for relesease on the 13th December! 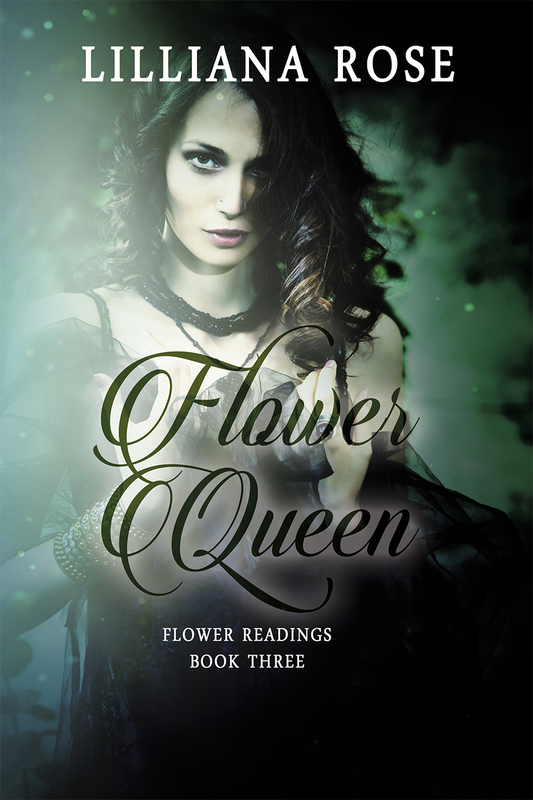 The third book of the Flower Reading series published with Soul Mate Publishing. Will Triena be able to over throw the Queens and restore balance? Will Bracklen and Triena stand together in their love for each other?